Agriculture and farm shops have a lot invested in them, from repairs to grain to cattle, diesel and paint. 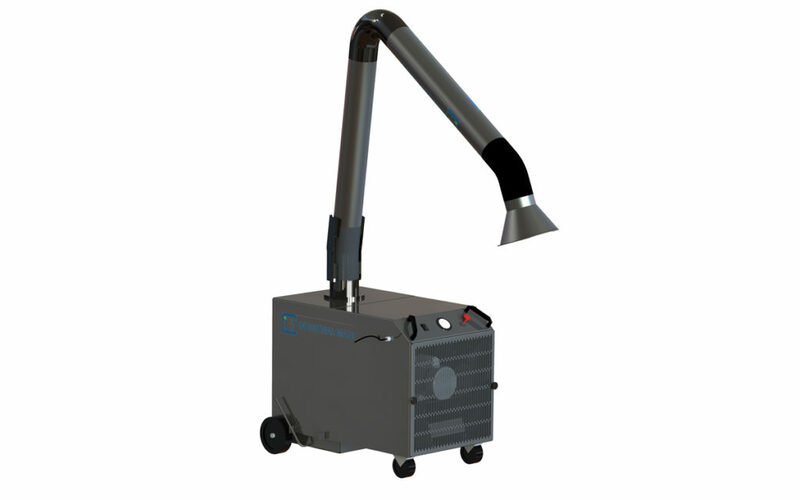 Our shop air filtration systems filter out unwanted welding smoke and fumes, grinding dust, diesel smoke and even light paint overspray. 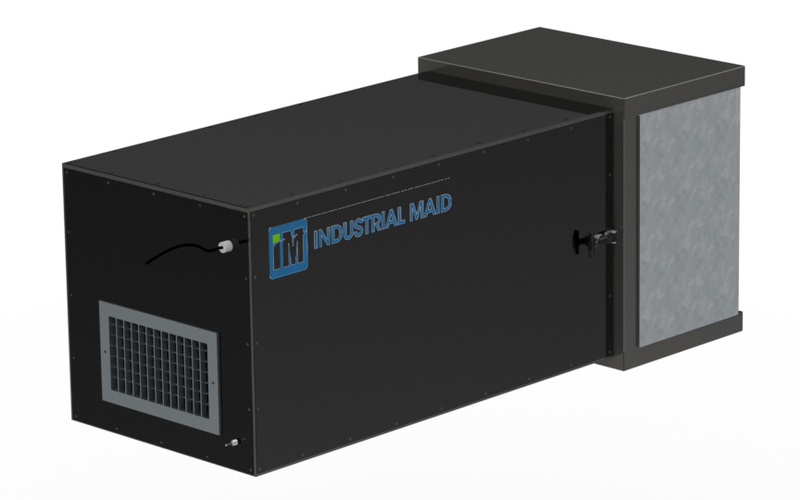 With Industrial Maid, there is no need to exhaust your heat outside during the winter—our Ambient Air Cleaners filter the air while keeping you warm and comfortable—because we know agriculture shops work year-round and the change in seasons can be a challenge. 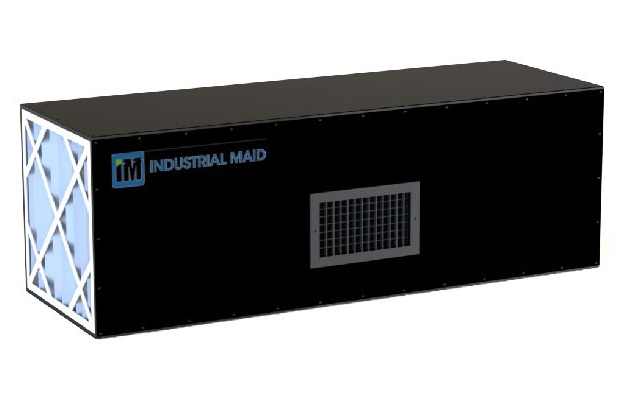 That’s why we have hundreds of farm shop dust filtration systems installed in the agriculture market—we’ve helped hundreds of shops maintain clean air, and we can help yours. It’s important to note that OSHA regulations and requirements change and evolve—and it’s important that you stay informed of what they are and how they affect your agriculture or farm shop operation and setup. There are regulations around grain dust exposure as well as pesticide and other chemicals used in agriculture shops. Most regulations pertain to those applying the chemicals or working directly with it or around it. These are put in place to avoiding the short and long-term risks to farm workers and their families when mixing, loading or applying. Exposure can happen outdoors or indoors due to splashes, direct sprays or drifts. Additionally, there are regulations around respiratory hazards defined as hazards in barns, manure pits, silos, and machine repair shops. The exposure to organic dusts, microorganisms and other chemicals from the breakdown of grain and animal waste, or created from the use of grinders, sanders, diesel machinery, painting and other common activities has increased exposure to respiratory problems. Visit the OSHA site for Agricultural Operations to learn what is relevant to your shop, and what precautions you may need to put in place, including industrial air filtration and ventilation products. Questions? Let us know, we help hundreds of companies find the right solution and would love to help you as well.